• Fits securely without tightness. • Re-usable and machine washable. • Fits perfectly to body. Men who need a larger size of stretch pants can wear the Attends Stretch Pants with Legs X Large. This is the second largest size in this line and provides a solution to wearing an incontinence pad securely and hygienically. These stretch pants are in shorts-style, with legs going partially down the thigh. The Attends Stretch Pants with Legs X Large are in the traditional underwear colour of white, and have a narrow burgundy stripe around the waistband and each leg. They’ve been designed to resemble underwear, so that the incontinence pad fits securely under clothing. Users will appreciate how the white colour of the stretch pants looks like real underwear. These pants have been designed to hold an incontinence pad securely in place. The adhesive will hold the pad securely against the stretchy fabric. Since the shorts hug the body closely, without feeling tight or restrictive, they also serve a dual purpose of helping the pad to stay in position. This is often a concern of Attends pads, so users may prefer the adhesive type that works with this type of stretch pants. It’s recommended that these shorts be used with the Attends Large pads, but any size can be used. An incontinence pad easily fits within the stretch pants. The best type to use is the type with the adhesive strip. The protective film can be removed from the adhesive, and then the pad put into place. 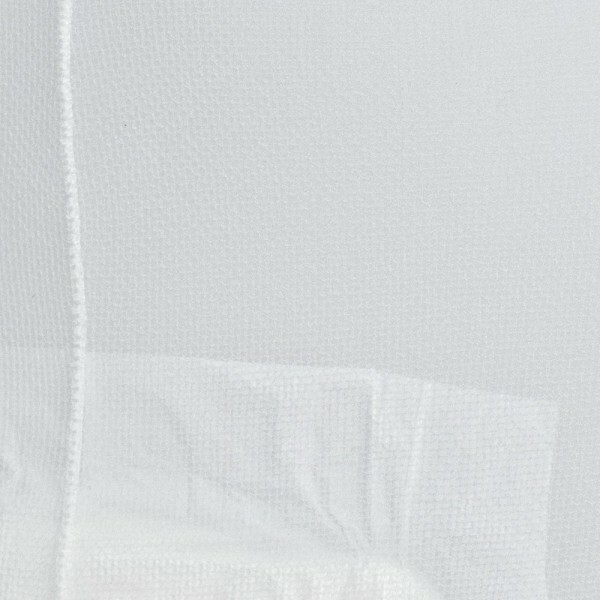 It’s not recommended to use incontinence pads with regular cotton boxer shorts, as they can move around too much. For men who don’t have any other type of underwear, they can order the Attends Stretch Pants with Legs X Large to go with their incontinence pads. They also provide a discreet way to wear an Attends incontinence pad without embarrassment. The Attends pants are machine washable for up to fifteen washes. They can be washed at temperatures of around 40-85°C. The Attends Stretch Pants with Legs X Large comes in a pack of three so there is always a fresh pair available. These stretch pants fit people with a waistline of 110-135cm/43-53in.